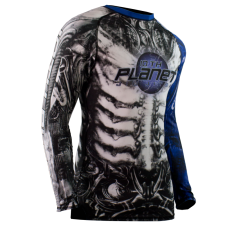 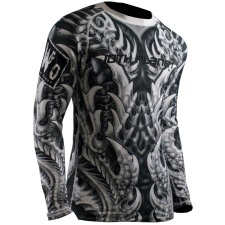 This is a long sleeve rashguard with an alien design. 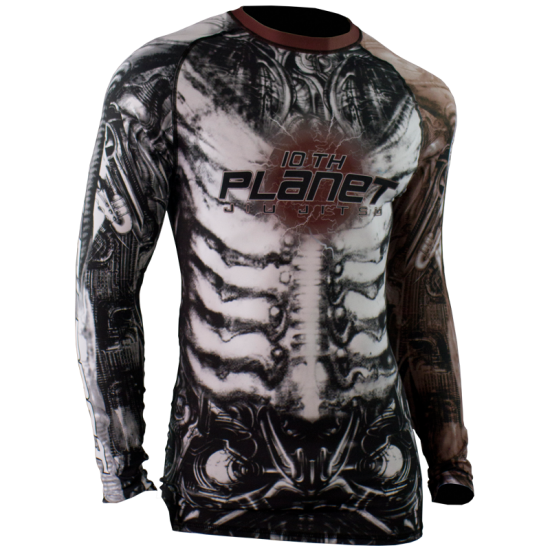 Front: “10th Planet” logo and alien exoskeleton. 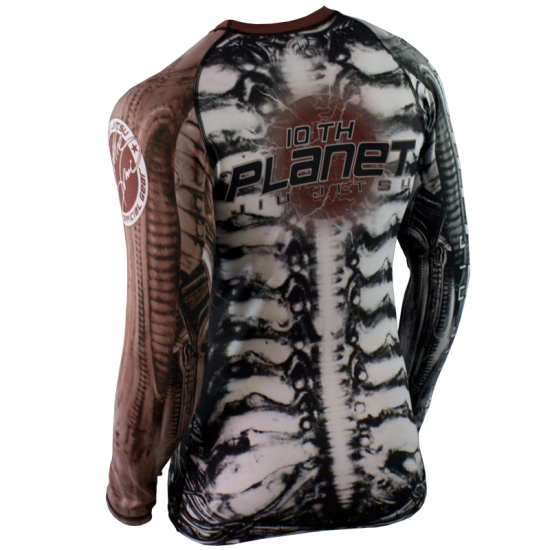 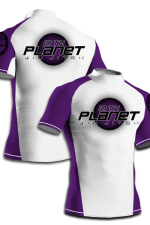 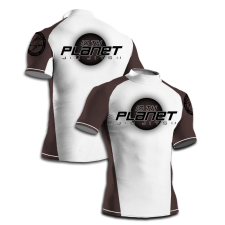 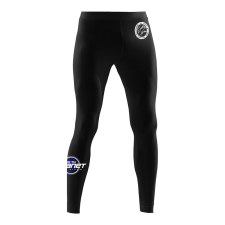 Right Sleeve: 10th Planet Jiu Jitsu lettering.